There was a time when you could go to visit your doctor and receive treatment and assistance with medical issues, and nothing more. These days, more and more doctors are determined to shove their political agenda onto their patients whether they want to hear about it or not. StandSafe is the latest medically-based gun control group to pop onto the scene, promising ‘evidence based policy’ proposals that are designed to curb gun violence. While you may be tempted to pause and listen to a group of doctors promising evidence based proposals, do not waste your time, as their goals were ripped right out of Bloomberg’s playbook. >>> Mental health screening as a condition of buying a firearm, perhaps the most terrifying proposal of all. 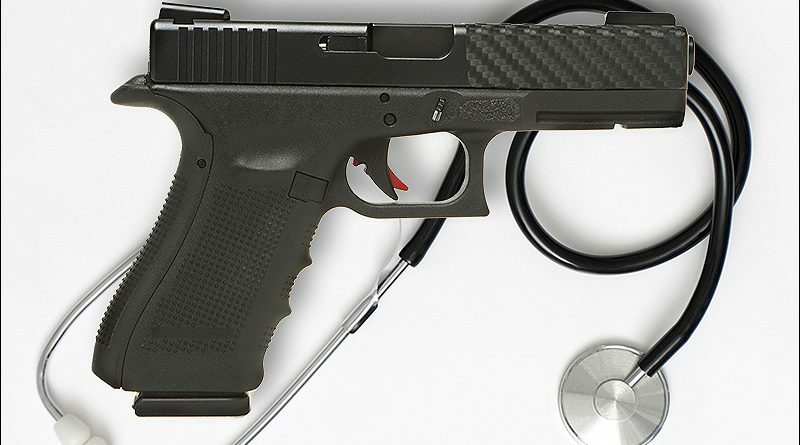 Far from being an evidence driven think-tank, StandSafe is just another radical gun control organization that is seeking to disarm the American people under the guise of medical care. Gun owners should be outraged at sham groups like this. The truth is that actual studies performed by real scholars have shown what gun owners already know to be true: more guns in the hands of law abiding people results in less crime. That’s why crime plummeted in Florida when they enacted Shall Issue legislation in the late 80’s — as it has for virtually every state that followed Florida’s lead since then. That’s also why crime continues to drop in states that have passed Constitutional Carry. 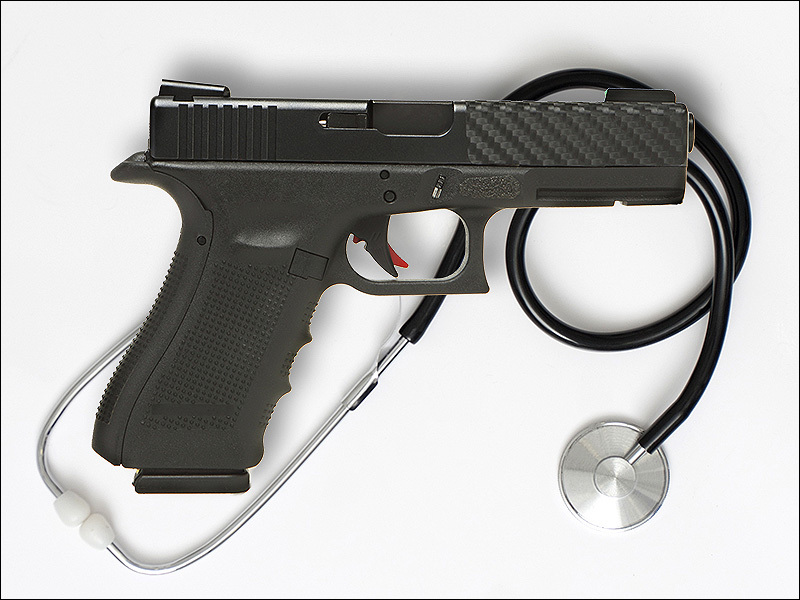 Gun owners would be wise to find a doctor who isn’t trying to advance their own personal agenda while giving them medical care, especially as more state ‘Red Flag’ proposals are giving medical and school staff the option to ‘flag’ a gun owner to have his firearms seized.